Home Remodeling, Decks, Patios: Chattanooga, Ooltewah, TN: Complete Remodeling Services Inc.
You deserve to live in the home of your dreams. You want the best remodelers available. We can make it happen for you. Our professionally trained contractors and remodelers can help make your dream home a reality. We use high quality materials and customized designs that fit your vision. Why live with old and decaying material? 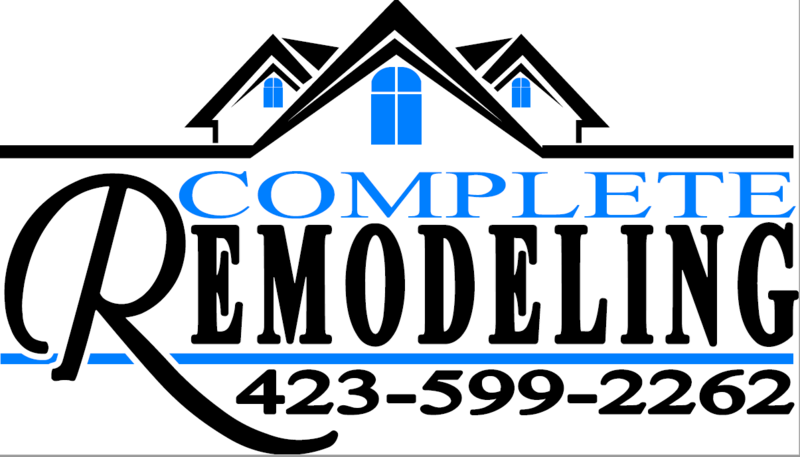 Complete Remodeling Services Inc. has been serving residents of the Greater Chattanooga area since 2012 for all their remodeling and custom construction needs. We'll build in the features you need and utilize the best materials for your home improvement project. We work with you to get most out of your property.